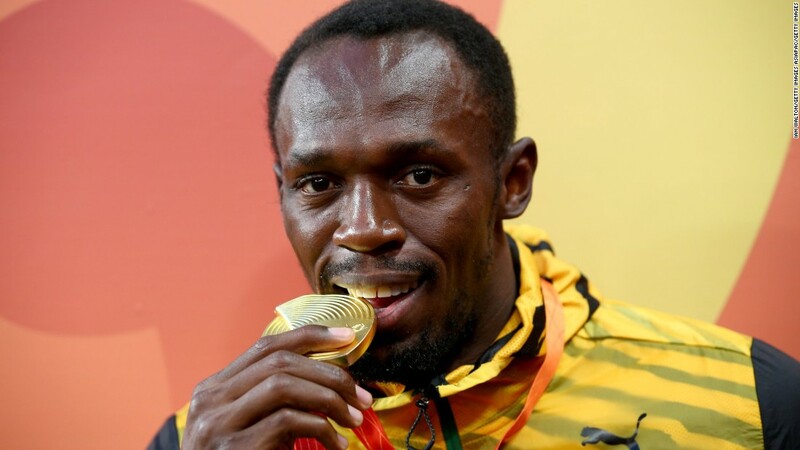 Usain Bolt says he is ready to prove people wrong. Usain Bolt has admitted that he is keen to “prove people wrong” as he looks to earn a contract at Central Coast Mariners. The eight-time Olympic gold medallist has arrived in Australia for his trial period at the A-League side, with the objective trying to secure a permanent stay at the club. Bolt has acknowledged that people will have their doubts regarding his efforts to become a professional football player, but the Jamaican has reiterated that he is prepared to work as hard as he can. it’s just another moment for me to prove people wrong. “For me, it’s just like track and field. The first day of training is always the roughest one. Usain Bolt could potentially feature in a trial match on August 31.